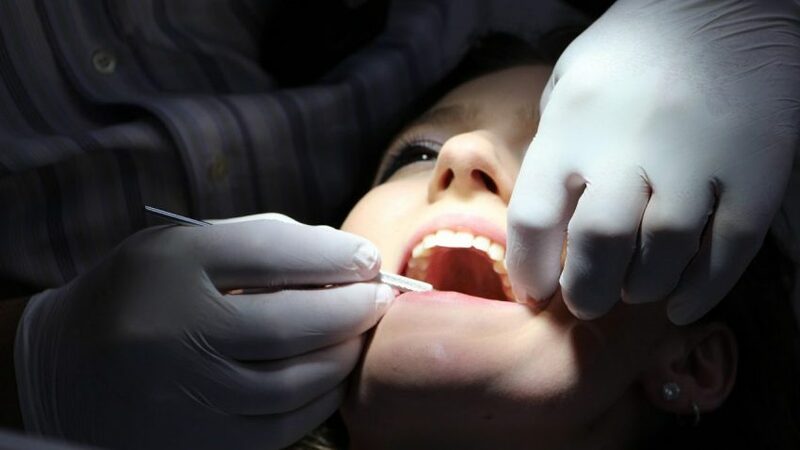 We know that it is not always easy for parents to tell if their child has an orthodontic problem or when is the right time to take your child to start orthodontic treatment. Through a complete dental examination that includes x rays we can spot upcoming dental problems early. The American Association of Orthodontists (AAO) recommends that your child receive an orthodontic check-up no later than age seven. By this age, major orthodontic problems can be identified and treated while some baby teeth are still present. This is important because some orthodontic problems can be easily corrected when diagnosed and treated at an early age. 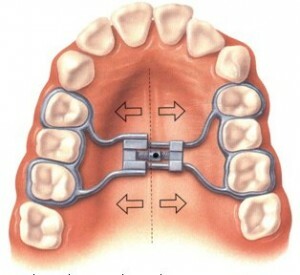 Most orthodontic patients begin active braces treatment between the ages of nine and 14. 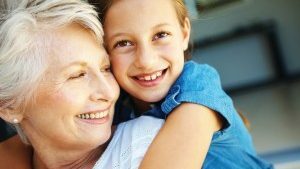 Early orthodontic treatment can prevent more serious problems from arising and may make treatment at an older age less complicated. In some cases, the doctor can achieve results, which would not be possible once the face and jaws have already finished growing. 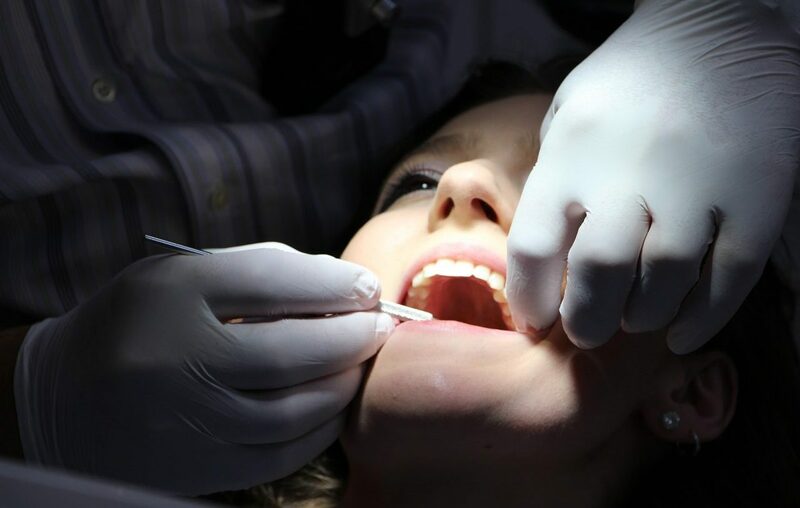 By getting early treatment, jaw growth can be guided, harmful oral habits can be corrected to avoid further damage to the jaws and bite and the appearance and self-esteem of your child can be improved. Early orthodontic treatment can reduce and sometimes eliminating the need for full orthodontic treatment (Braces) or surgery. 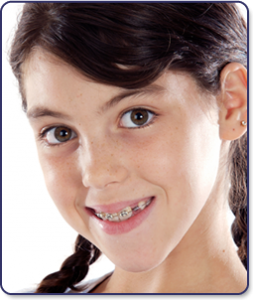 What are the signs that indicate that you child may need orthodontic treatment? If you notice any of these characteristics or behaviors in your child you should schedule a check up appointment for your child. At Hollywood Smiles, we are fully committed to helping patients achieve a healthy, beautiful smile. We look forward to meeting every young patient and will provide you and your child with quality dental care in our friendly, comfortable environment. Dr. Newman can be reached at drnewman@hollywoodsmilesfl.com.